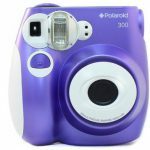 Holga’s line of instant cameras can be one of the best choices you can make if you’re short in budget. Most of the cameras of Holga are cheaper compared to other brands such as Fujifilm and Polaroid. 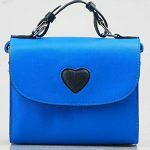 Of course, there are different types of Holga cameras and it will be difficult to make the right choice without knowing what they have to offer. I was given the chance to try two of Holga’s cameras. These are Holga 135BC Plastic 35 mm Camera and the Holga 135Tim Plastic Camera (violet). I had a great time trying these two cameras and I’m sure you want to know what I think about them. This is exactly what I’m going to do in this post. There are a lot to love about this camera. Basically, when it comes to features, it’s almost similar with other 35mm cameras of Holga with some differences to set it apart from the rest. Possesses an internal mask that creates bent corners effect and soft vignetting. Portability – there’s no doubt that you can bring the camera almost anywhere you go. The camera is really not that big. It’s just a little bigger than my fist. It is very lightweight as well. I can easily just put it inside my bag and take it out whenever I need to. 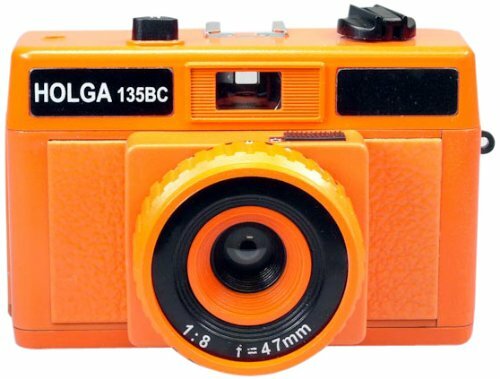 Easy to use – the Holga 135BC is very easy to use. It comes with a user’s manual to teach you how to effectively use the camera. You can also perform double exposure without any difficulty. Even the loading and unloading of the film is a breeze. All you have to do is find the film release button and you can mount or dismount the film. Cost-effective – the selling price of the camera ranges from $35-45, depending upon where you would buy it. Mine, I just had it with only $39.99. It’s film is not expensive as well, which is only less than $10. 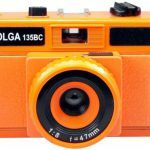 Narrow angle lens – if you try to compare this with other Holga Cameras, the Holga 135BC may fall short with its angle lens, making it a little difficult for you to capture bigger scenes. I tried to take photos of a bigger group and I have to step back a few steps just to get them all crammed in the view finder. I learned that you can buy a Holga Wide Angle Lens Adapter to solve this problem. No light leak – for me, it is great for a camera to have light leaks as this can add image effect. However, the Holga 135BC don’t have this feature in its structure. Of course, most of my friends don’t even know what light leaks are and I’m sure that you’re not that concerned about that anyway. 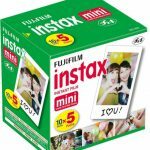 Image quality – for a decent instant camera like Holga 135BC, I’m satisfied with its quality of image. But if you’re really difficult to please, you might not be happy with it because in some cases, the crispness of the edges is absent and it looks dull. 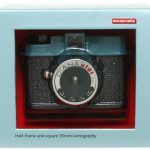 I think this camera is the most stylish camera in the Holga line of instant cameras especially if you have the eye to appreciate its appearance. At first glance, I thought the camera is a toy because of the two faces smiling back at me. 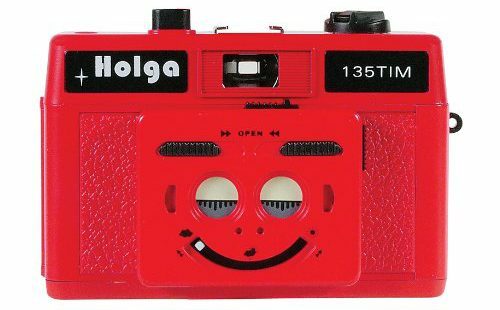 The camera flash has the word “Holga” designed to look like a face with its lens cover also resembling a sleepy smiling face. Here are the other features of this camera. 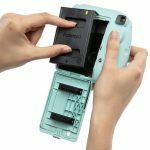 Convenient to use and carry – like other modern instant cameras, the Holga 135Tim is lightweight and small enough to be carried in a purse. Fully functional – what made me really like the creative mind behind this camera is that all the structures on the “face” of the camera serve its own purposes. I find this really amusing and fun. You have the eyes as the lenses; the eyebrows as the lens cover control and the mouth as the aperture slider. 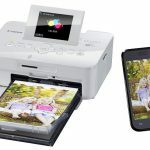 3D images – I think the neatest part about this camera is the fact that it has two lenses. With this feature, you can actually create 3D images with a little know-how trick. You need to get close enough to an image you want to take, about less than 10 feet, for the 3D effect to be noticeable. Durability – of course, you cannot expect too much from a plastic camera, right? Anyway, I think plastic isn’t that effective when it comes to protecting the camera. Viewfinder – most of us (including me) is used to viewfinders in a landscape orientation, but this camera has a portrait orientation. So you better be more creative on how to take a shot. These two cameras are both easy and fun to use. All of us are unique and we might have different preferences. But as for me, I lean more towards the Holga 135Tim, I just have to pay a little bit more money for it though. Nevertheless, your money is worth it as there are many features that you will enjoy with it.